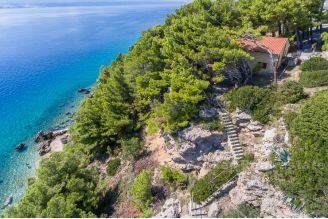 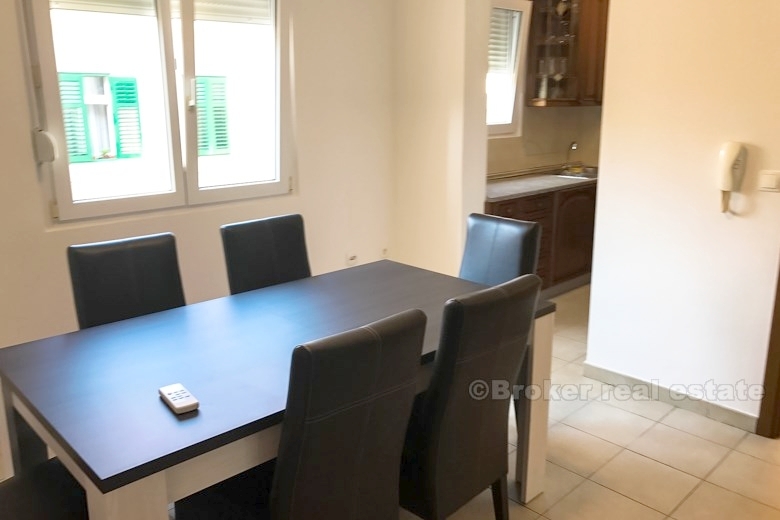 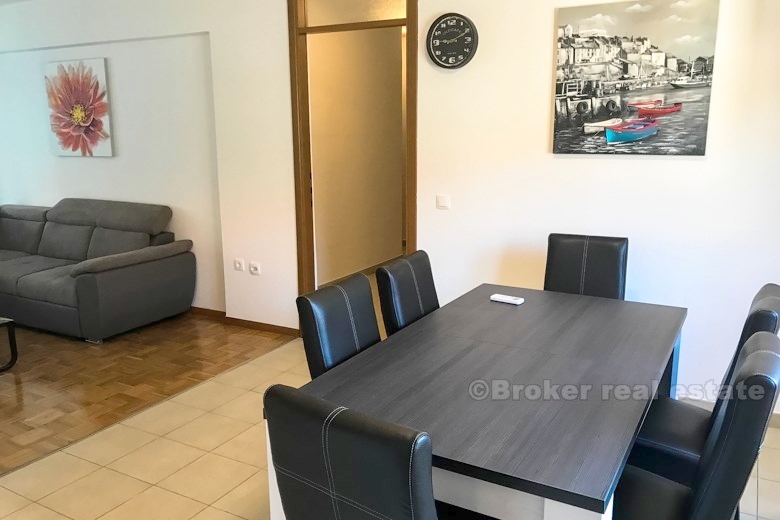 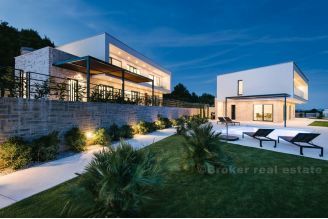 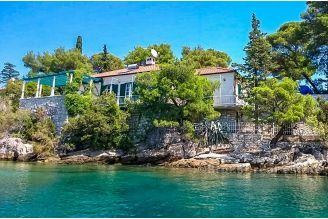 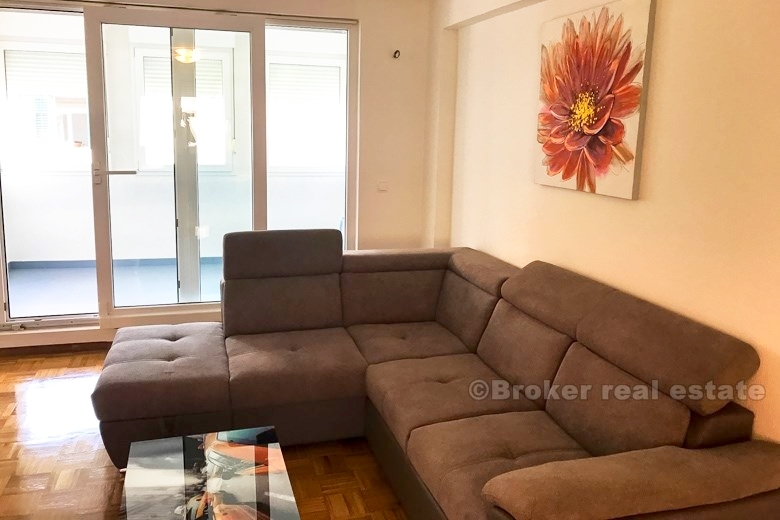 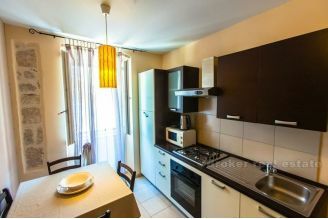 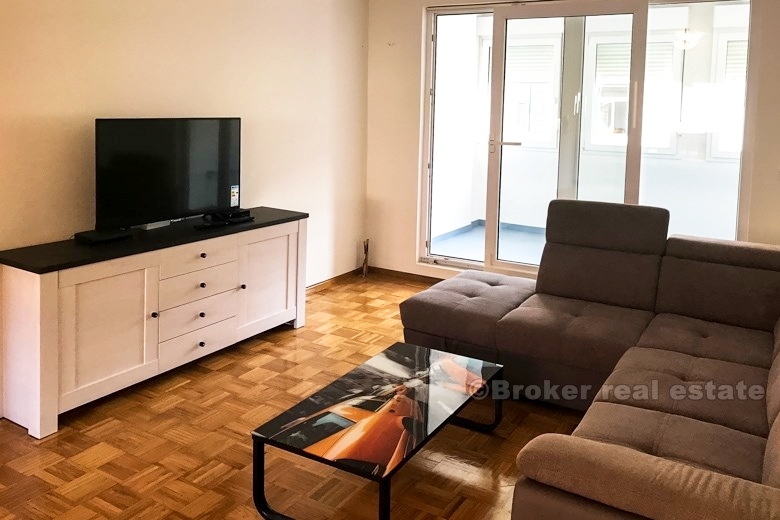 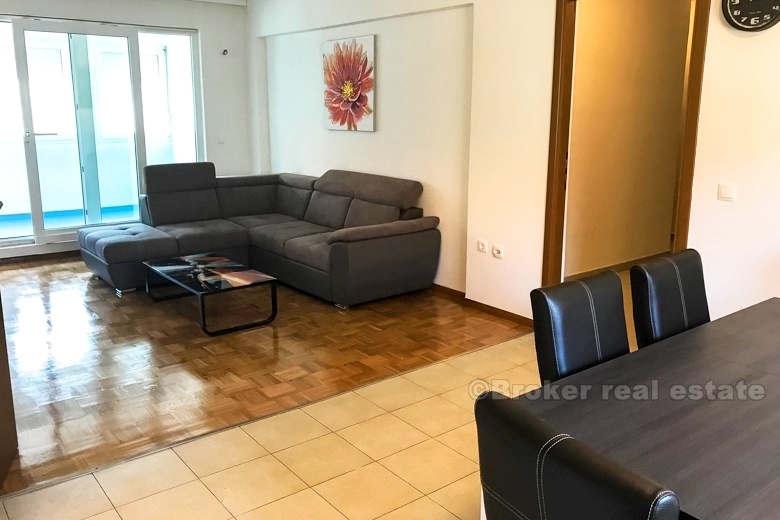 Croatia,Split - Comfortable four bedroom apartment of 115m2 for rent, in a prime location, near the center of town and Bacvice beach. Croatia, Split - Comfortable four bedroom apartment of 115m2 for rent, in a prime location, near the center of town and Bacvice beach. 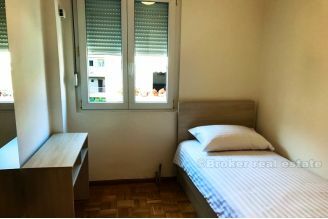 Located on the second floor of a smaller residential building without elevator. 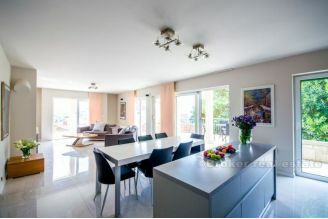 It consists of four bedrooms, three bathrooms, kitchen, dining room, living room and loggia. 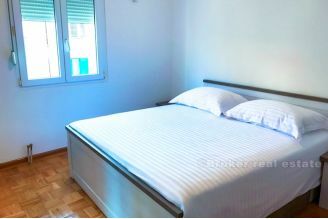 Furnished and equipped with new furniture. 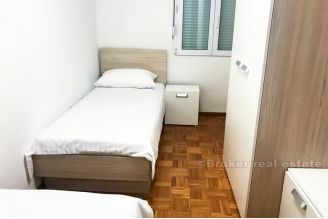 It is rented for a longer period.